That Dome should be turned in to a colorful spectacular at night. I have not seen it, to be honest. It turned to be a nightclub and apart of a beach club called Seacode Beach Club. I am amazed that this Beach club and Dome Night Club are too close to the presidential palace being built there. Needles to expect that Dome Night Club and Seacode Beach club won't exist too close from the Presidential palace when it is inaugrated. Aside from hosting official buildings like the Presidential Palace, the New Alamein is aspired to be something like the new Dubai of the Mediterranean with extremely long skyscrapers as the ancient sea has not seen such thing as far as I know. Here is more interesting info about that project or it is known North Edge Towers. It is being developed and sold by City Edge Developments Company, which is a partnership between the New Urban Communities authority and Housing and Development Bank. 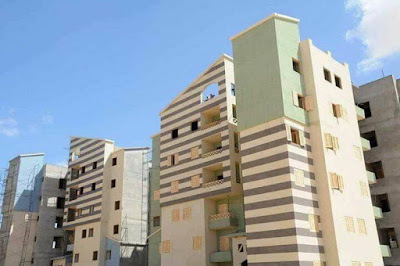 Both are affiliated by Egypt’s Ministry of Housing and urban communities but the new company is meant to give the project more modern slickly sophisticated appeal to its potential target customers. Despite City Edge Developments Company is a state-owned Company technically speaking yet its official website lacks an Arabic version. It is in English and this shows you that it targets a high class of Egyptians does not like reading in Arabic I suppose !! There is a consortium of construction companies participating in the project above them Arab Contractors, Hassan Allam Properties, ORASCOM and DORA. In July 2018, the housing ministry announced that it was going to launch the sale of 1150 residential units in 5 towers in New Alamein this summer. 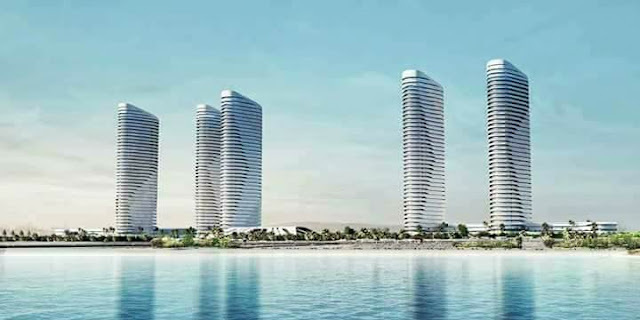 Those five towers are just the start as New Alamein is planned to have 15 towers in its upscale area. Each tower is 40-floors tall with 230 residential units, I do not know if that makes it a skyscraper. The first phase’s prices are very interesting as the units or rather an apartment which starts from 90㎡ to 350㎡. 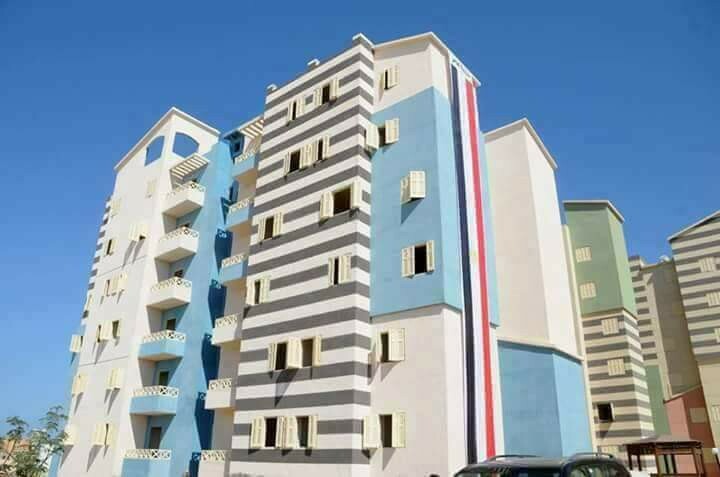 The prices per meter square in New Alamein in the first phase as determined by the housing ministry are LE 30,000 per square meter for lower floors and LE 35,000 per square meter for higher floors. Accordingly, the price of the 90 ㎡ apartment is LE 2,700,000. It is not as cheap as you can see. 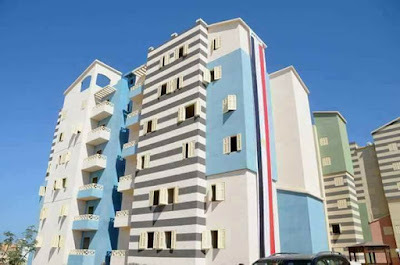 I know there are 134㎡ chalets in Sidi Abdel Rahman and Ras El-Hikma with a price tag less than that apartment. There is supposedly a cheaper option for people interested in buying units in the projects but of course, they are not waterfront but they got a unique style according to the Housing Ministry. The units are 90㎡ apartments and they remind me of that colorful unnamed hideous style of Amar Porto Group projects in North Coast. The price per meter in those building is between LE 5,000 and LE 5600 per meter square !! oh yes, the 90㎡ apartment's price can reach up to LE 954,180.